Dinner on the terrace. Cocktails under the stars. Now there is an eco-friendly way to turn up the ambience with Infratech infrared heaters. 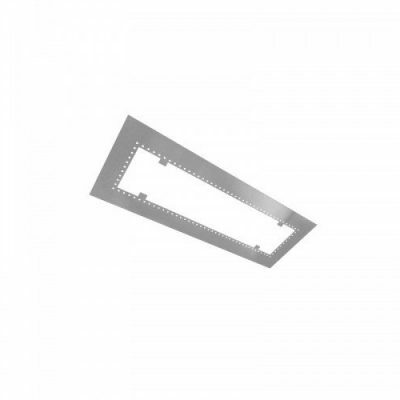 These low-profile electric heaters coordinate with many décor styles, and offer silent operation and superior performance compared to gas, with no harmful emissions or odours. Infratech infrared heaters are over 90% energy efficient, UL listed for outdoor and indoor use and are easy and inexpensive to operate. 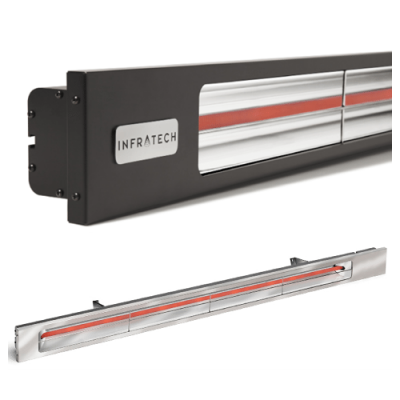 Infratech outdoor heating is very popular in Australia especially these outdoor parties in Melbourne, it has been an industry leader in electric infrared technology for more than 50 years. We offer a wide selection of heating options, for optimum comfort in any outdoor room or enclosed area. Our products are ideal for use in fine homes, restaurants, hotels and more. Infratech Heaters are ideal for residential locations like any outdoor deck, pool area, indoor/outdoor rooms and outdoor kitchens. Infratech heaters are found in many of Australasia’s homes and commercially continues to be the choice of many establishments. Whether it’s a lavish restaurant in Melbourne’s Southbank or the local pizza joint in Hawthorn, our clients appreciate the advantages Infratech heaters offer to their business. 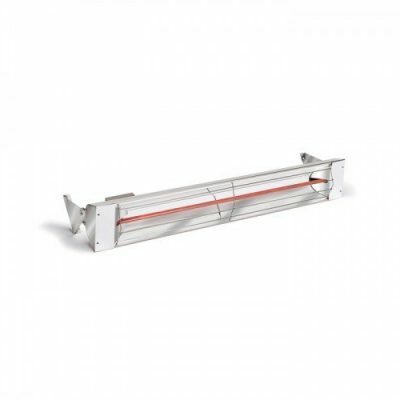 Browse our collection of Infratech Outdoor heating here online or walk in our Melbourne store. 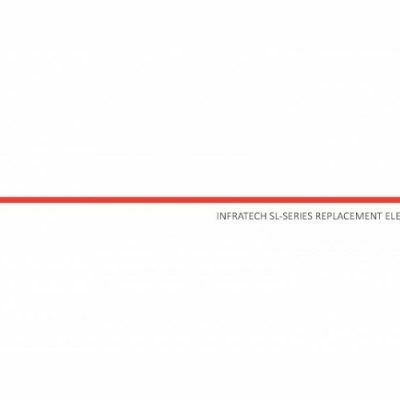 We are the largest distributor of Infratech Heaters in Melbourne, Australia.